A complementary therapy often used in combination with traditional Western medicine, acupuncture involves penetrating the skin with small needles that stimulate specific points of the body but that also have systemic effects throughout the body. It has been shown to help eliminate acute and chronic pain. 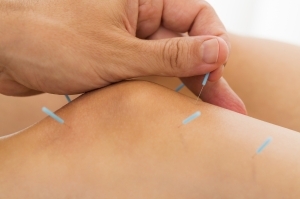 Acupuncture also promotes quicker recovery as it improves blood flow and muscle relaxation and tries to get at the underlying cause of pain and injuries. It’s important to treat the underlying issue and not simply mask the symptoms using prescription or over-the-counter medications. 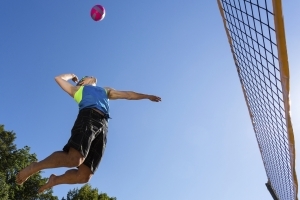 Sports acupuncture goes beyond treating aches, pain or injuries. Because it promotes better sleep, improves mood, enhances muscle balance and helps regulate hormones, acupuncture boosts overall health, which enhances performance in any sport or workout— or just in life. 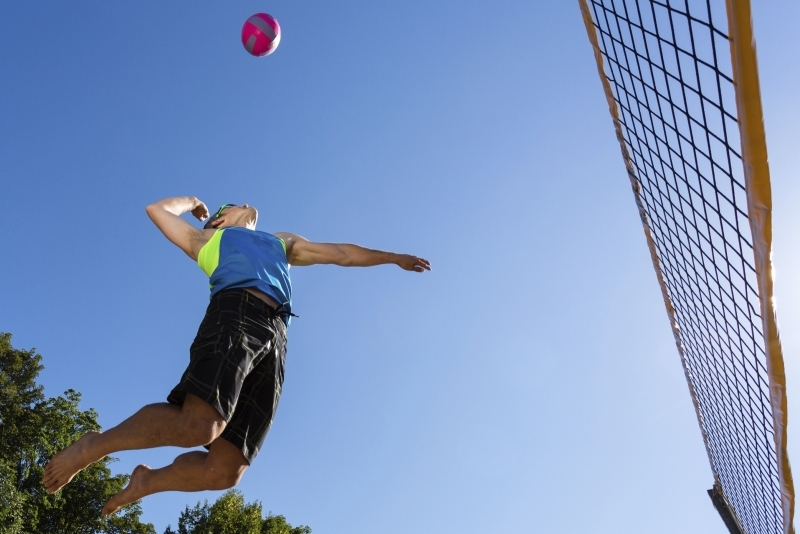 Sports acupuncture provides benefits that are long lasting, whereas painkillers and anti-inflammatory medications typically only provide short-term relief. 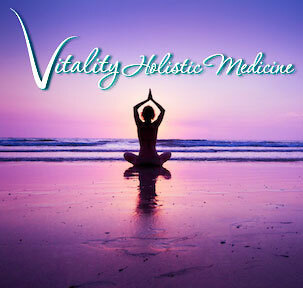 To learn more, Janet Lee invites those in the Kansas City and Overland Park areas to contact Vitality Holistic Medicine at 917-855-1579.